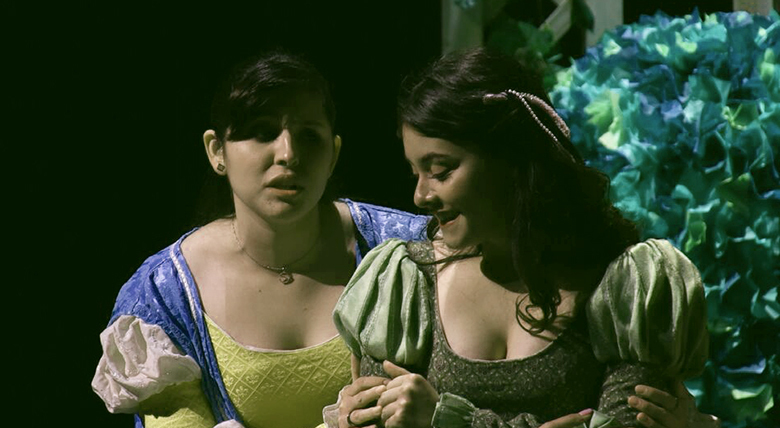 Twisted Shakespeare was an Arizona Western College play directed by English professor Jonathon Close. Certain scenes of the actors’ choosing were performed in the traditional style and then a second time in a different genre, with updated characters and themes. 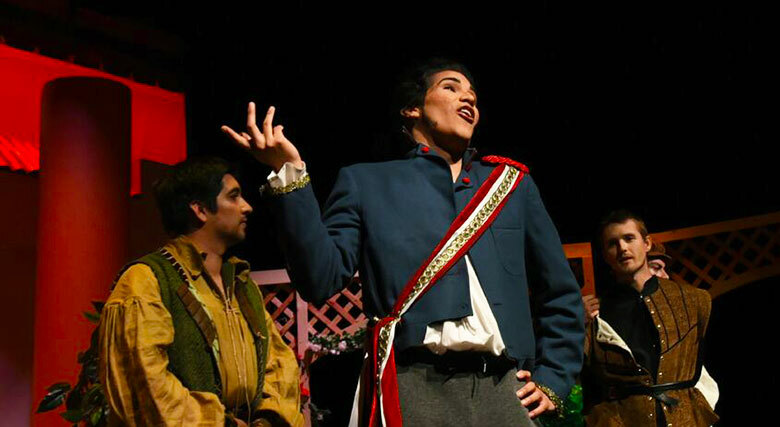 Twisted Shakespeare was very well-directed and impressively performed by the AWCTheater team and Gateway Players. 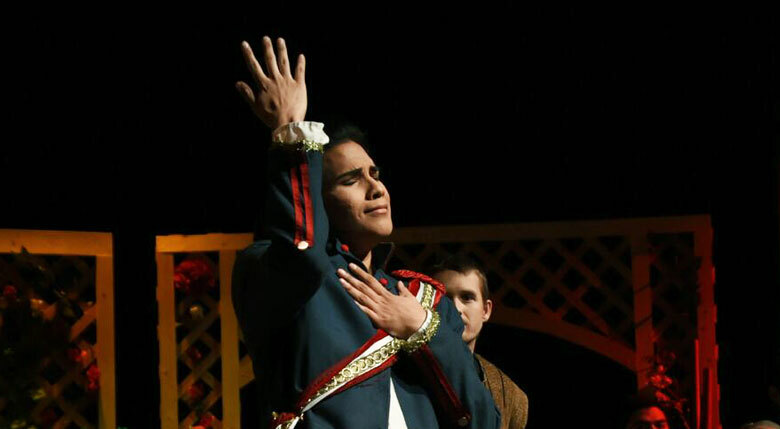 The actors from AWC, local high schools and community theater worked well in their roles and with each, as if they really were the characters. The show had the audience engaged the entire time. Most of the laughter came during the Rick and Morty scene, a twist on Much Ado About Nothing, Act 1, scene 1. In that scene, Rick (played by Jacob Natesaway) is with Morty at the home of his best friend, Birdperson, who has just confessed his love for a young lady. Morty being the nice one (just like from the TV show) is supporting Birdperson and even trying to help him get the heart of the lady. 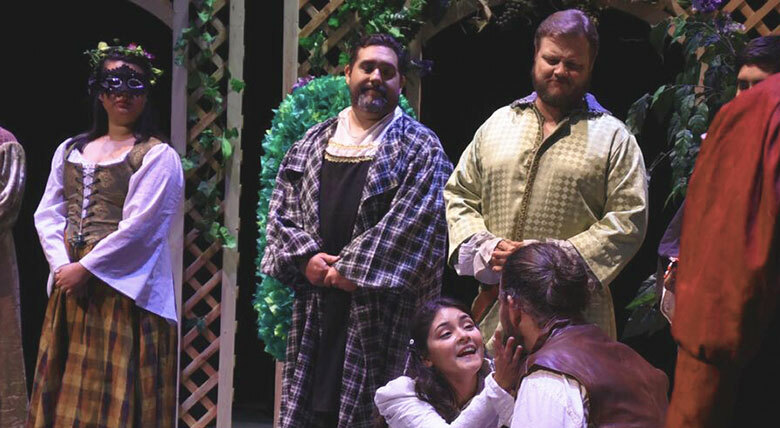 Of course, the Elizabethan English can be difficult for some audience members to follow, so Close handed out programs that gave information on what was going on in each scene. The AWCTheater team did an outstanding job recreating Shakespeare’s work in a different style but with the same meaning. The production proves that this 500-year-old playwriting is relatable even today. 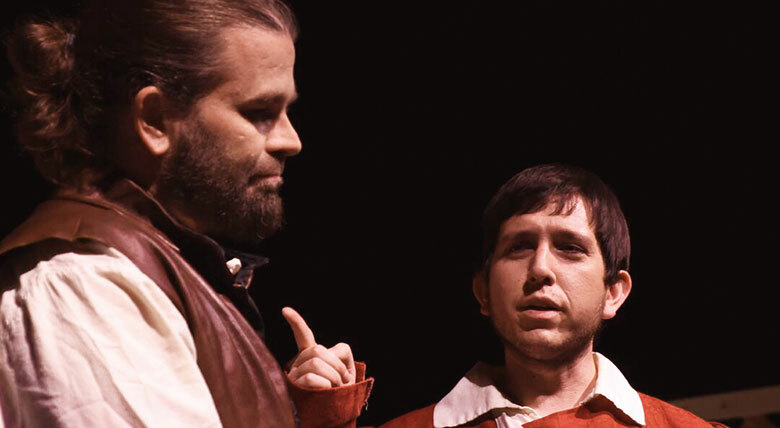 Twisted Shakespeare has become a tradition at AWC and will be performed again in Fall semester. You won’t want to miss it.